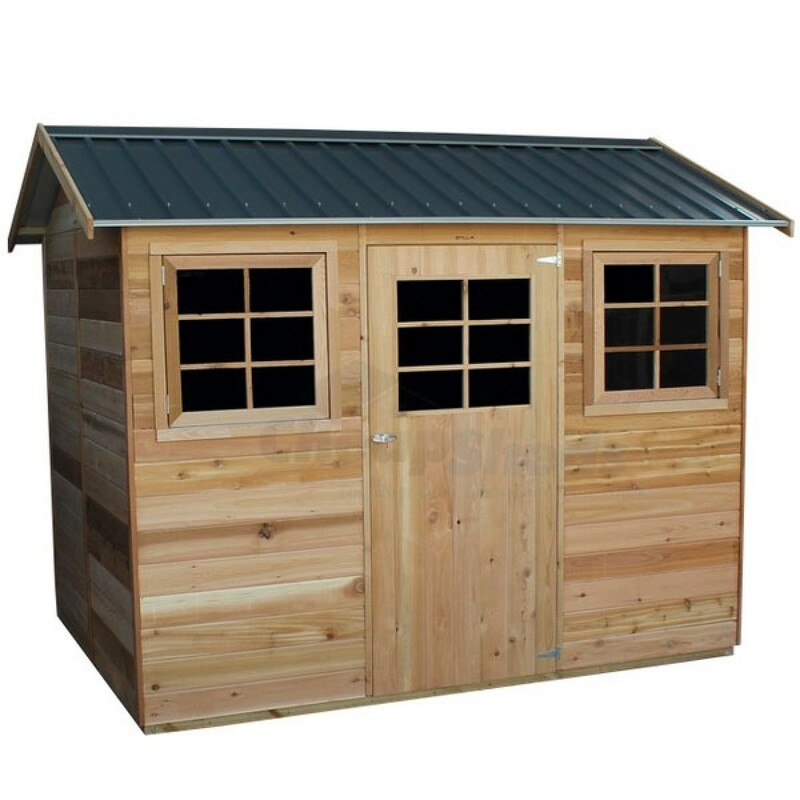 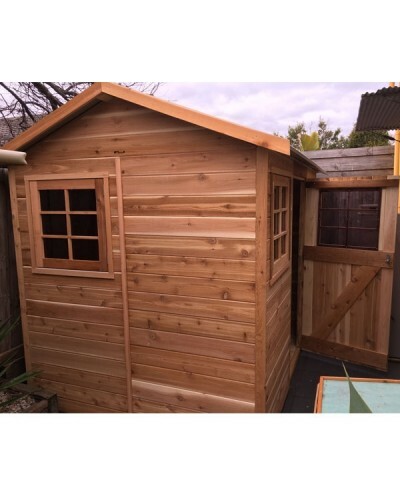 This timber shed is made of natural Cedar is manufactured in Australia. 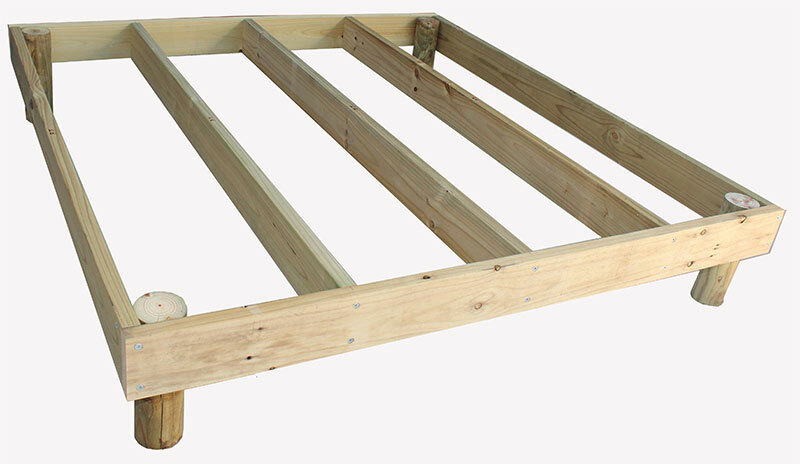 It is the perfect classy storage solution for tools, bikes and equipment. 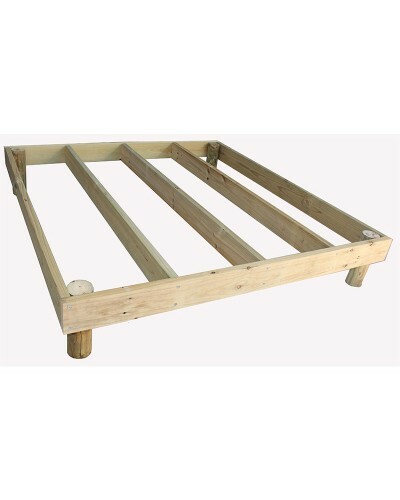 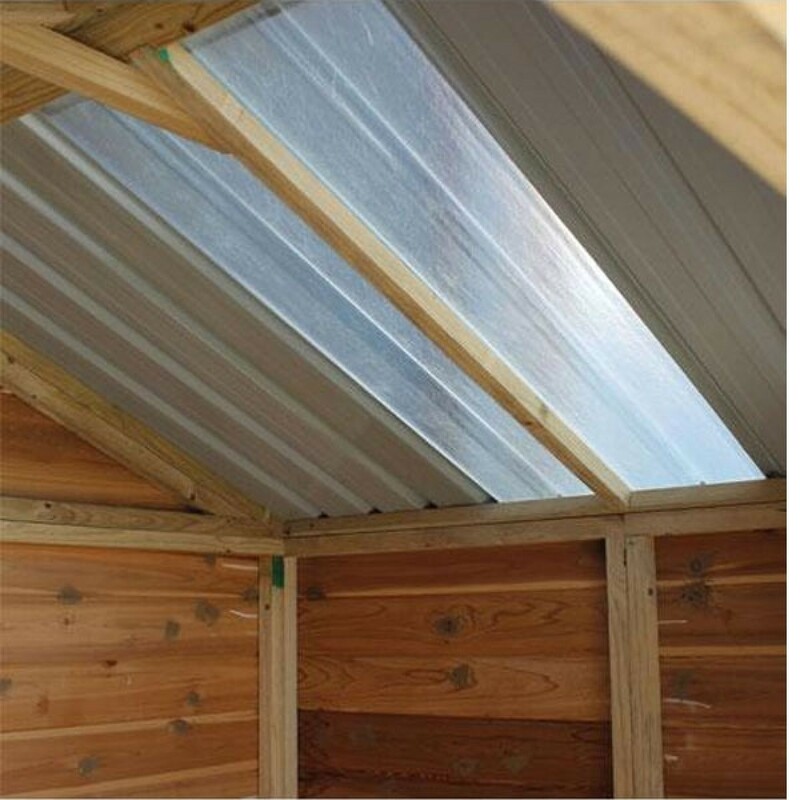 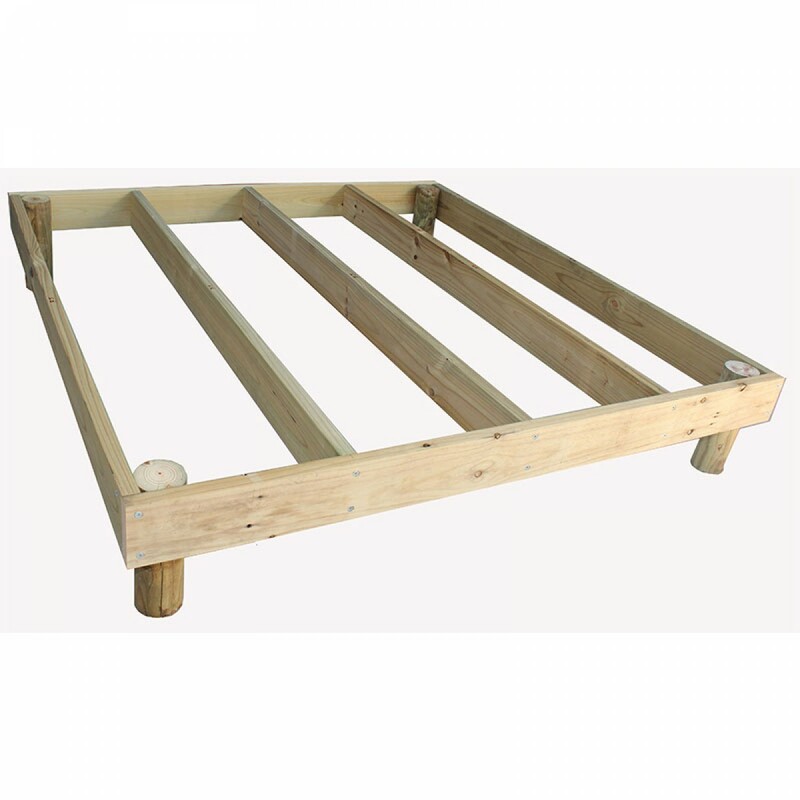 The Pine frame is 100% termite resistant and is also arsenic free and water resistance. 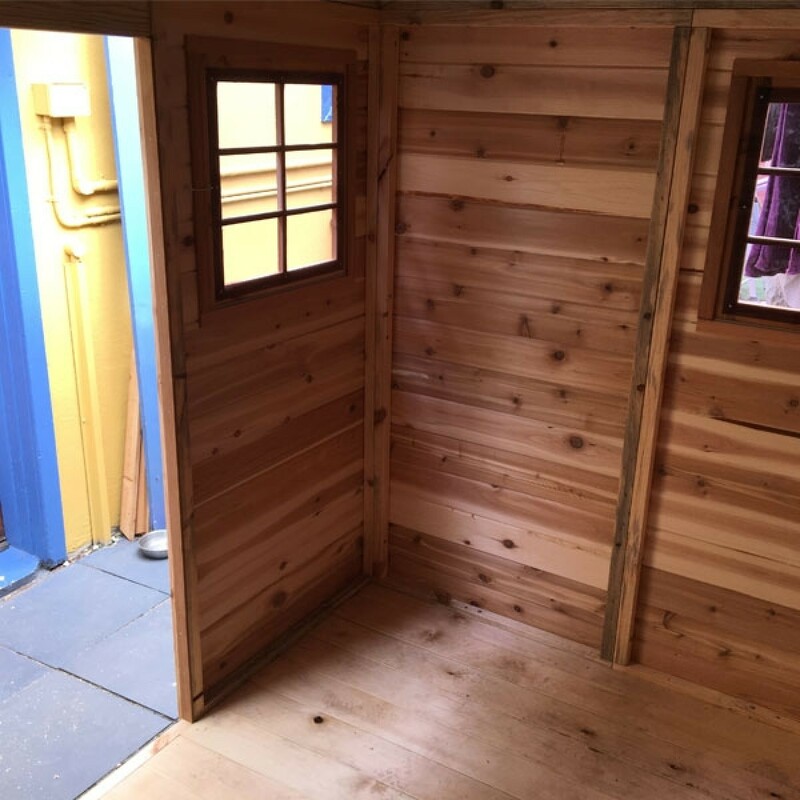 The unit can be sited on a concrete base or paved area, or a wooden flooring kit can be used which we sell as an accessory. 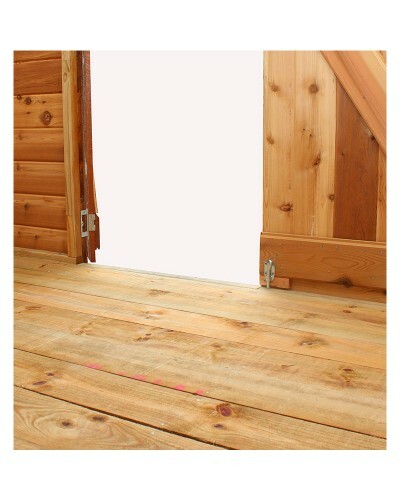 Optional rebated timber floor so no need for concrete. 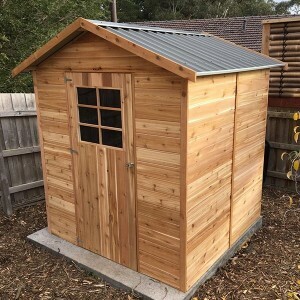 Timber Shed comes with Woodland Grey Colorbond roof as standard. 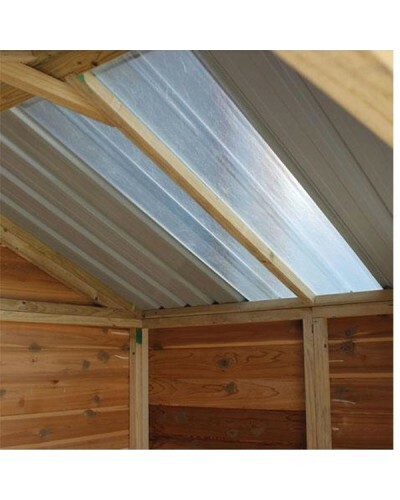 Other colour roof options are available for a small additional fee, see options below for details. 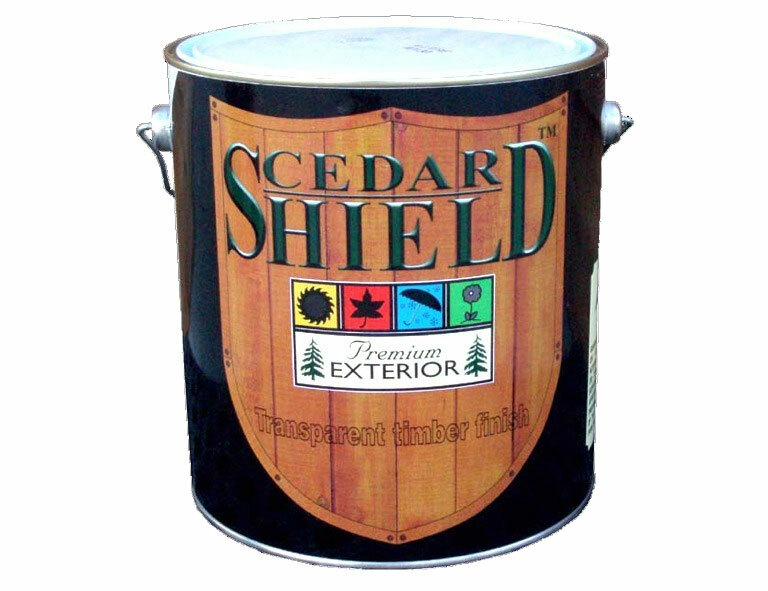 Cedar Shield coating is guaranteed for 5 years, however it is recommended to recoat your product every 3 years to maintain its natural beauty. 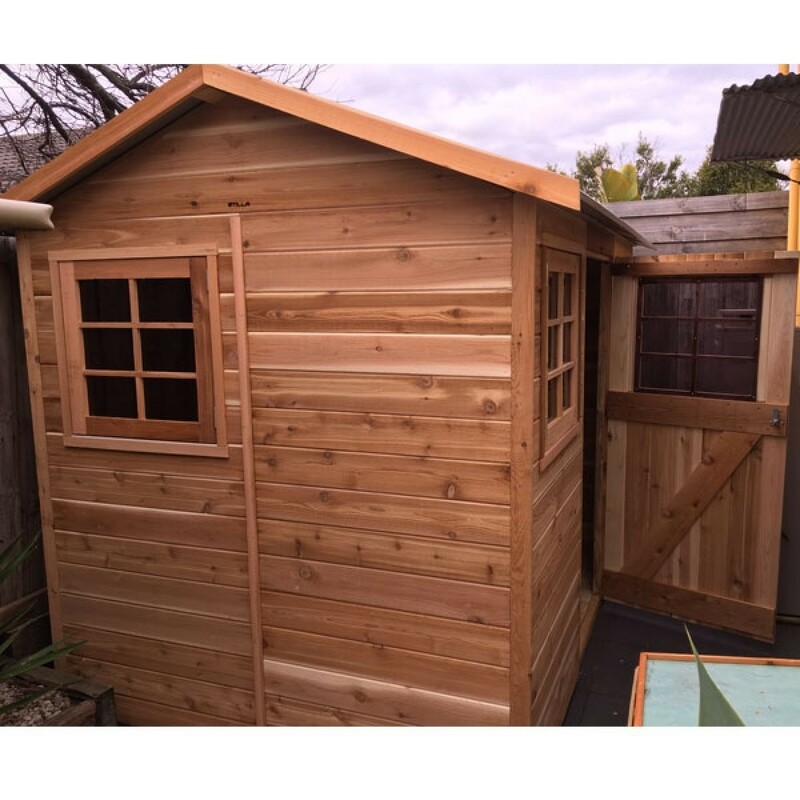 The factory for this Timber shed is in Brisbane. 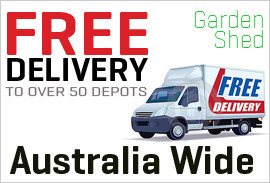 Orders are dispatched in 2-3 weeks from order. 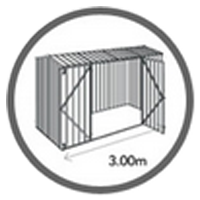 Contact us for a quote outside this range. 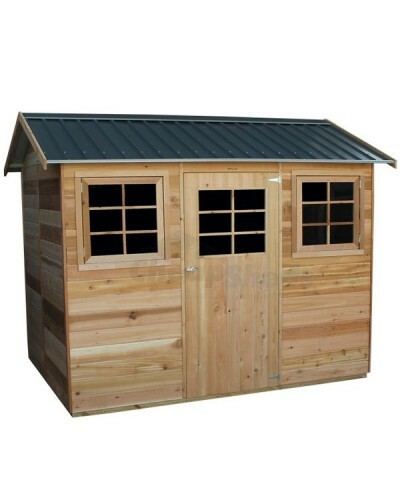 When your shed arrives, they will call you on your given phone number to arrange delivery to your house. 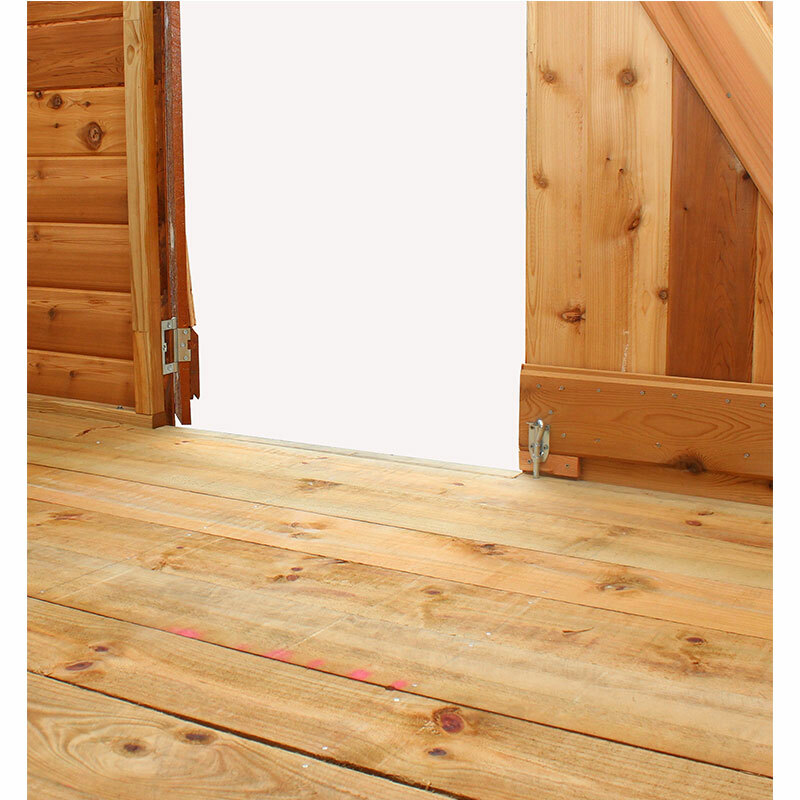 Home delivery prices shown above are subject to an able bodied person being at the site to allow for unloading. 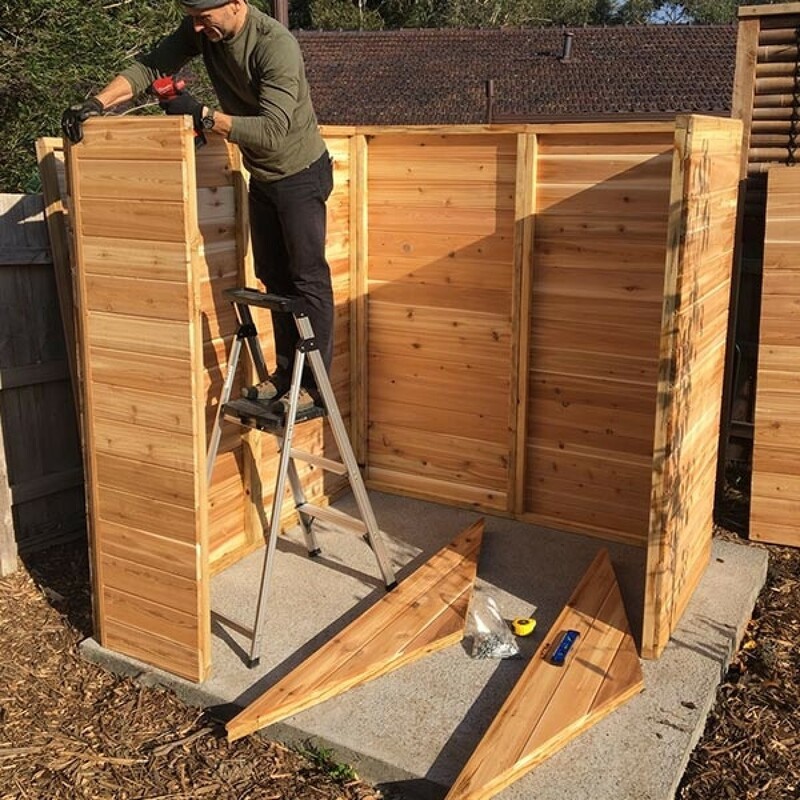 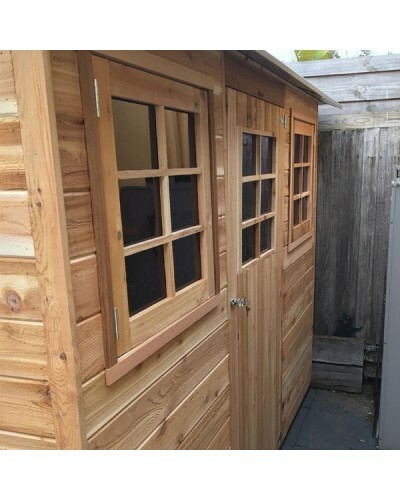 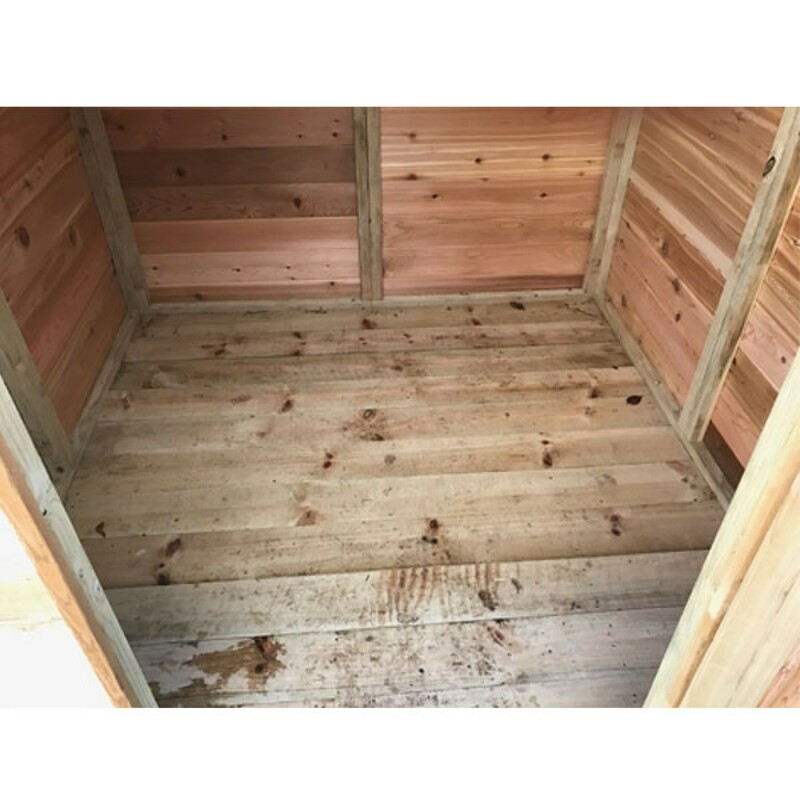 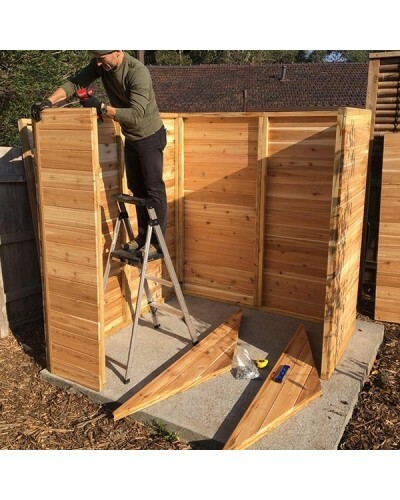 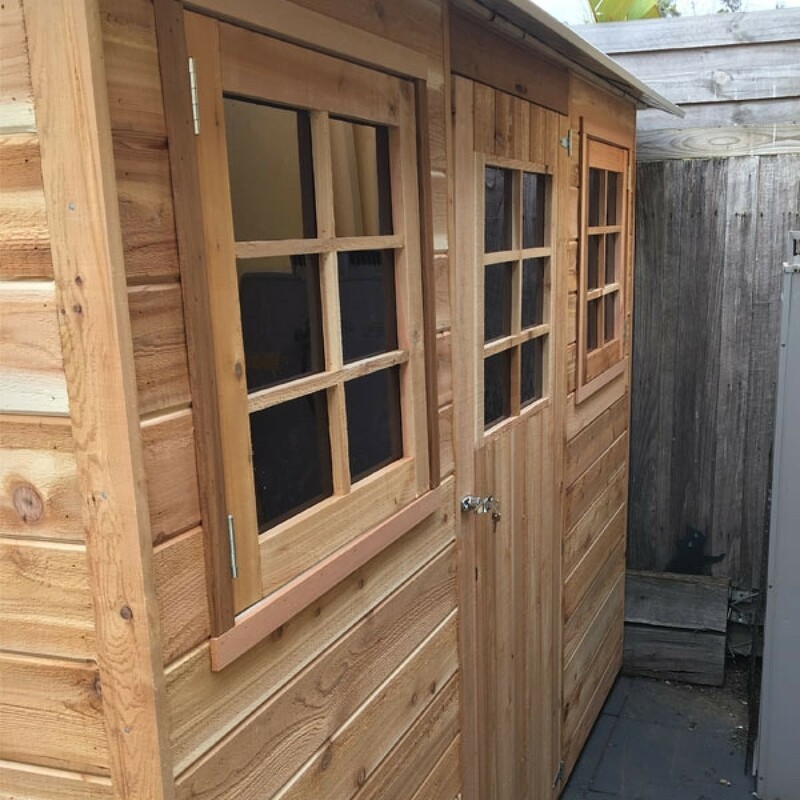 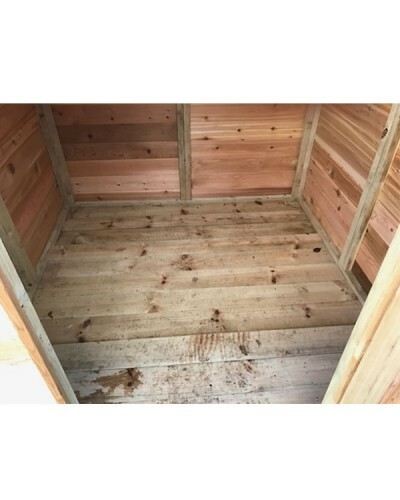 This wooden shed is supplied standard without a floor. 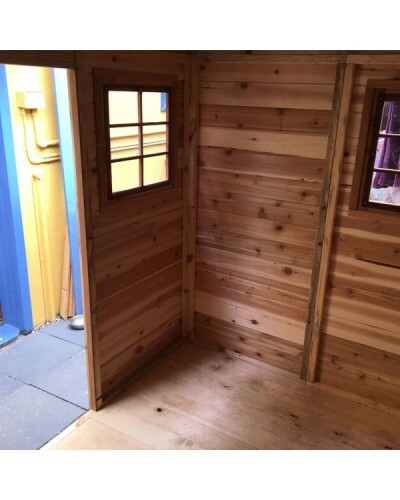 A rebated floor is available as an optional extra. 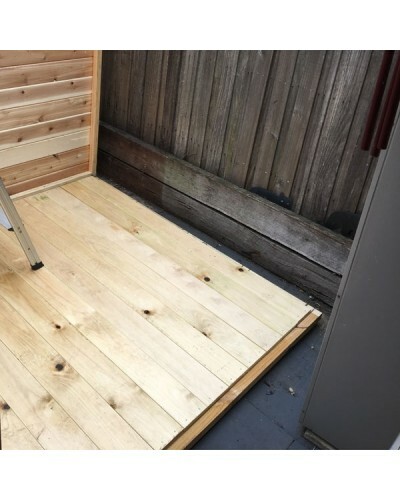 Add this floor to your shed to replace the need for a concrete slab. 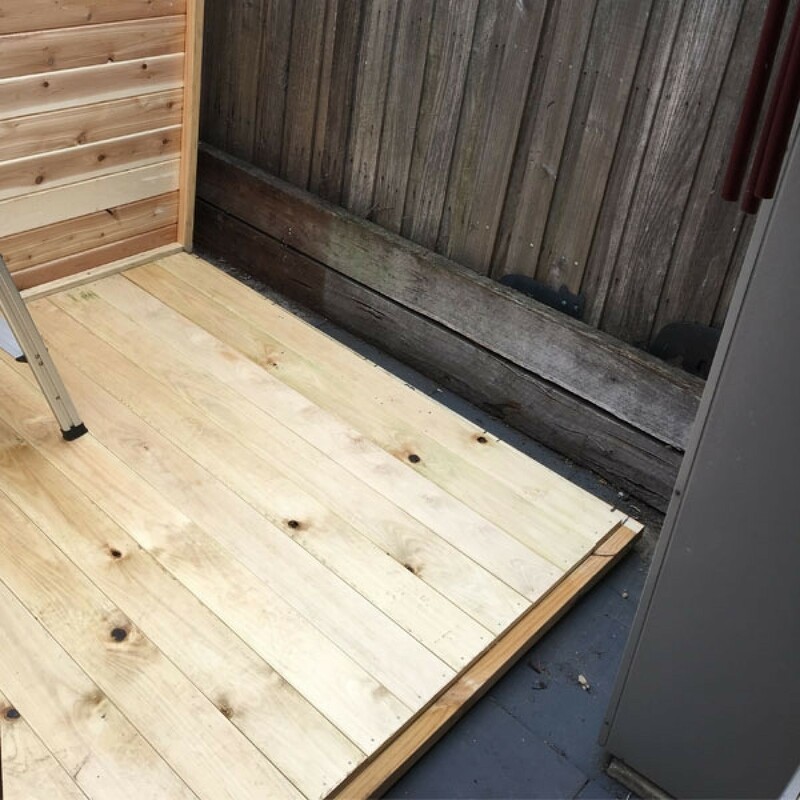 Premium quality semi-transparent timber finish specially formulated to enhance and protect timber surfaces against the harsh Australian climate..